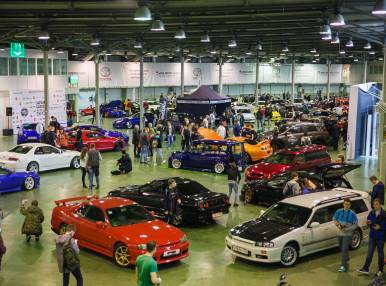 In July, the fourth pavilion of the Sokolniki Cultural and Exhibition Center will host the Japan Cars and Culture Expo Exhibition. Lovers of Japanese street and car culture willsee modified cars from different Russian cities showing what Japanese car tuning is all about. Car owners will compete in a number of categories ranging from the most impressive vinyl wrap and tuning to racing mustangs. The exhibition offers its guests and participants an entertaining program featuring competitions, prize drawings, lively shows and a Japanese product fair.